In the past few years, the MENA region witnessed a rise in jihadist extremism and radicalization, as countries in the area were rocked by a series of deadly terrorist attacks. As authorities responded to the threat, it became clear that in order to effectively counter the phenomenon, traditional repressive measures had to now be accompanied by alternative methods of prevention, rehabilitation and dissuasion. How have different governments around the Mediterranean responded? What sort of alternative measures have been taken? How effective have these policies been? What further steps can be taken to strengthen the response of the authorities? These are just some of the key issues that this ISPI Report seeks to cover. 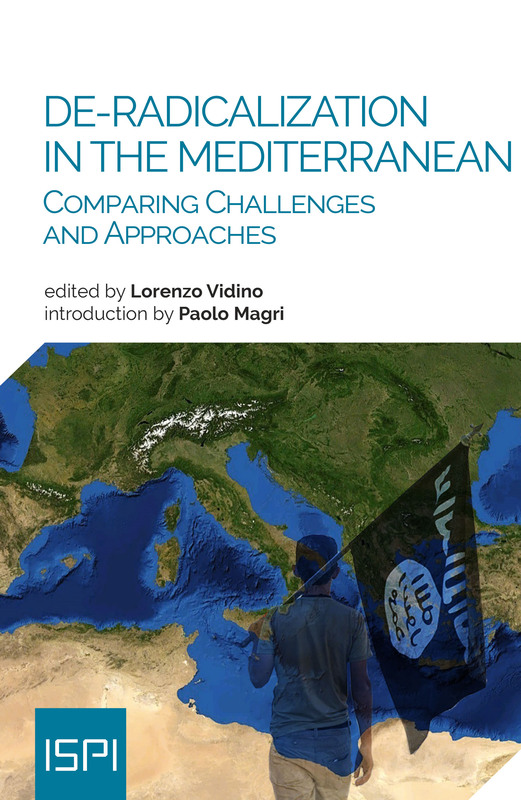 The experts in this volume illustrate the policies of contrast, prevention and de-radicalization that have been adopted by countries in the MENA region, revealing emerging trends, lessons learned and overviews of this security status.